Missoula parks boast facilities for virtually any sport or event imaginable. Parks are open daily from 6am to 11pm and are available for picnics, family reunions and other events. 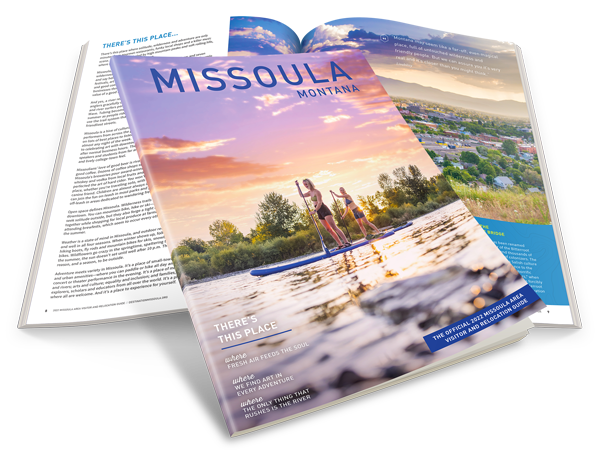 Missoula has more than 400 acres of city parkland, 20,000 park and boulevard trees, 22 miles of trails, and 3,300 acres of conservation lands. Just imagine all of the possibilities with that much space.